Should your child learn guitar grades? Guitar grades are a system which teaches students of any age how to play guitar from a beginner lever. Grading companies such as ABRSM and Rockshool provide the materials and host tests in major cities. These can be great for those who wish their child to become classically trained musicians, but for everyone else – it’s best avoided. 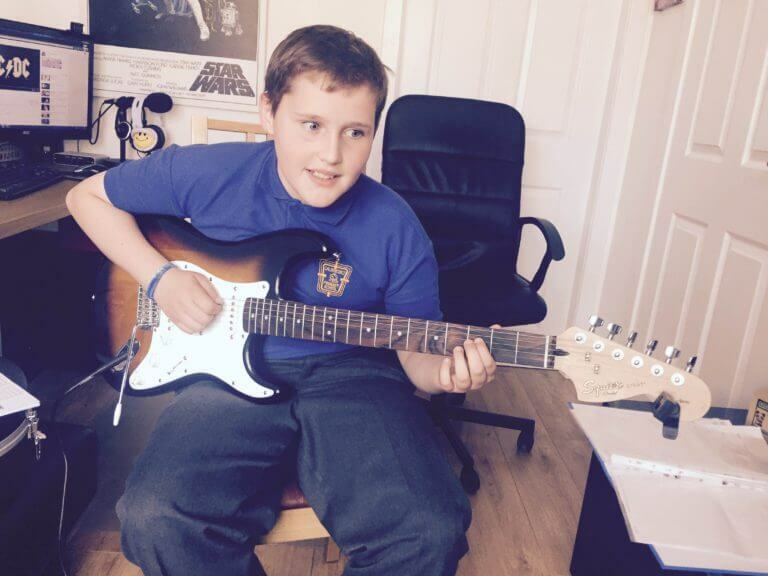 Guitar lessons for children should be fun, bright, exciting and with no two lessons the same. Lessons should teach the songs the kid wants to learn, not some 200 year old classical piece, out-of-copyright jingle or ‘in the style of the singer songwriter Ed Sheeran (etc)’ for companies who try to avoid royalty payments! Guitar grades take the fun out of learning guitar by adding the pressure of tests, exams and regimented learning, making it like just another school class. Again, this can be great if the child (or more-so the parent) wishes to become a seasoned classical player, but few do. Wee ones’ must be kept constantly entertained and be proud to share what they’ve learned. Getting a child to stick to learning an instrument long-term is a constant battle, no-matter how keen. When they have iPads, YouTube and a million other cool activities which offer instant gratification over the slog of practise – it is imperative the child is constantly motivated to want to continue to learn. You’ll almost never meet a non-classical professional guitar player who has completed any guitar grades or even studied it at school (myself included). 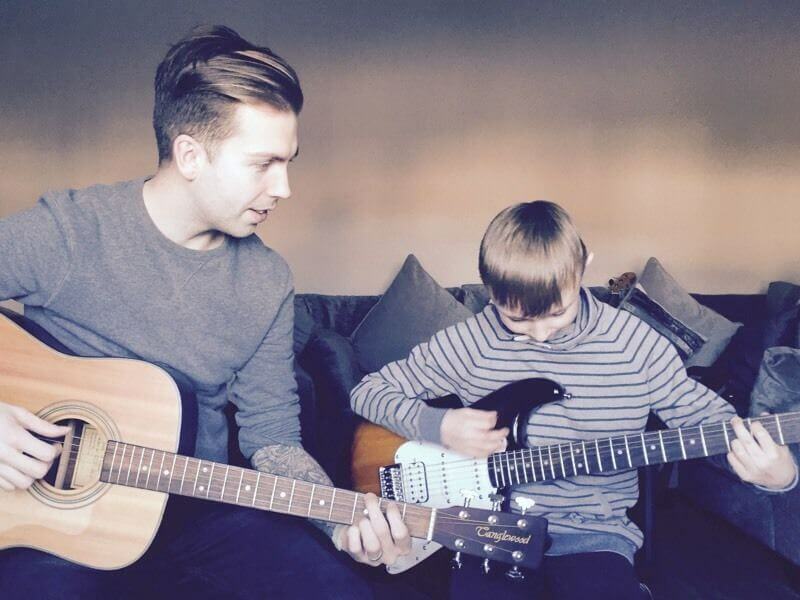 Lessons should be given by a tutor who specialises in teaching children, understands them and can teach them how to be their own guitarist, playing what they want to play – while at the same time learning the foundations and basics required to take learning to the next step should they wish. Through my 13+ years of teaching and hundreds upon hundreds of students, I have a proven record of nurturing outstanding child guitarists. If you would like to enquire and book a FREE trail lesson, be sure to get in touch and get your child set on the best path from the very beginning.